Is is just this morning, 28th of September 2016 that we receive and SMS from Glo which bring to my knowledge that they are indeed offering 200MB worth of data for you to use in 5 days for just 200 Naira. We find this offer as a good news, that is why we are sharing this knowledge to you. Below is the instruction on how to get this data offer. But first we will also like to let you know of this fact. The data offer from Glo is not like the 2G data from Airtel Nigeria, that you can only use when you are browsing with 2G enabled devices, NO. 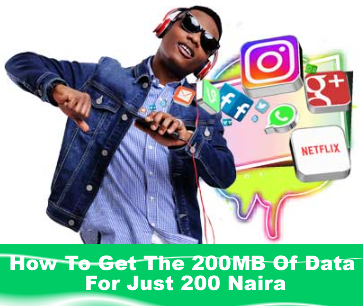 This 200MB for 200 Naira data from Glo is a 3G data offer, and you can use it at any time of the day. 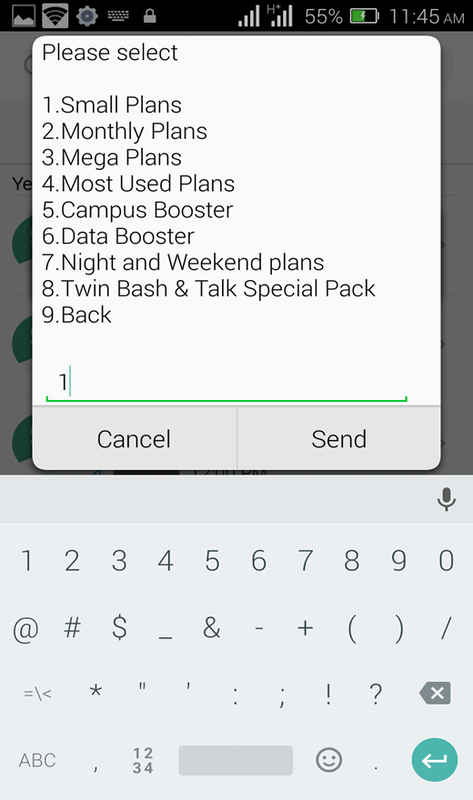 So now, this is the instruction on how to activate this data bundle. 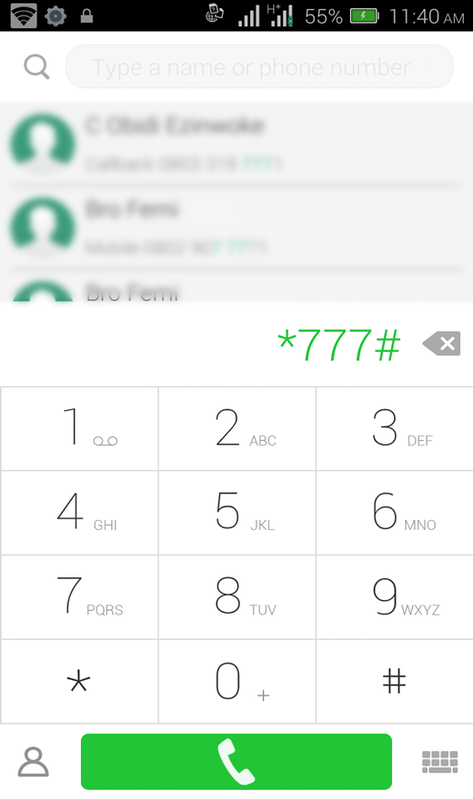 Dial *777# from your Glo line or the Glo line you want to use to activate or confirm that this offer is true. 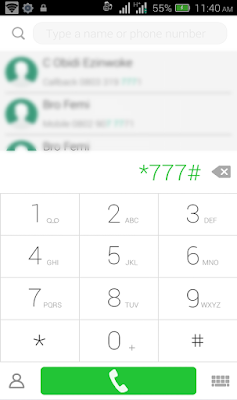 In the USSD menu that will appear, reply 1. 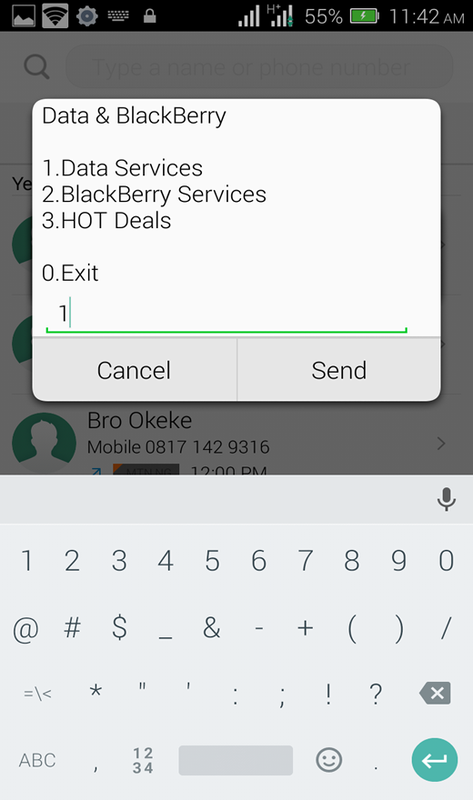 In the Data Service USSD menu, reply 1. Then in the Please select USSD menu, reply 1 again. Then reply 2 if you want the 4 days own that will not only give 200MB, but will also give you 250MB to use when you are in any tertiary institution in Nigeria, plus 200 naira worth of airtime to call on-net, and 50MB data to gift to your friend. Finally, reply 2 to get the 5 days validity data offer from Glo. Tell your friends about this by clicking the share button below.